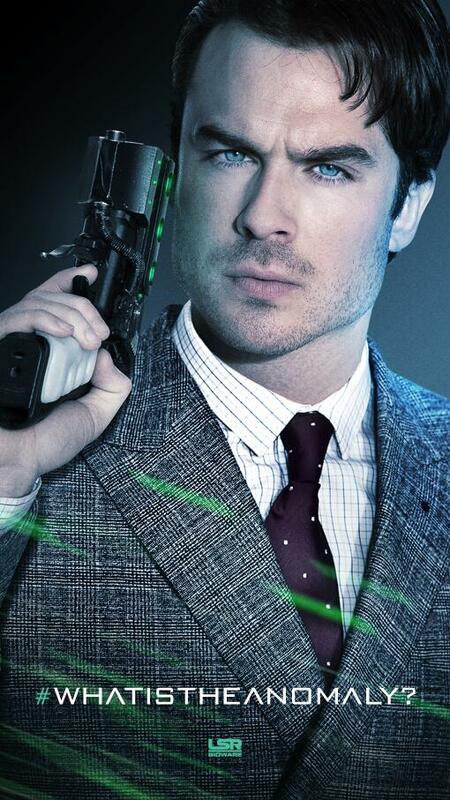 The first look for “The Anomaly” movie was released today in a world exclusive from the movie’s twitter account, featuring the gorgeous Ian Somerhalder! The Anomaly stars Luke Hemsworth, Brian Cox, Alexis Knapp, Ian Somerhalder and Noel Clarke amongst other and was shot in London this summer! Ian Somerhalder plays Harkin Langham and we give you the poster in HQ below, because we all need a moment to fangirl over this! The Anomaly comes to theatres in 2014 and is being directed by Noel Clarke! This entry was posted in Upcoming Films and tagged ian somerhalder, Poster, the anomaly, upcoming movies.